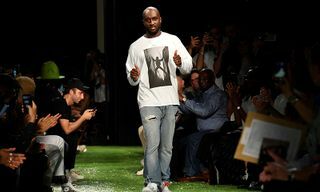 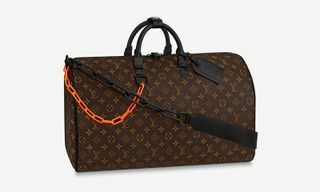 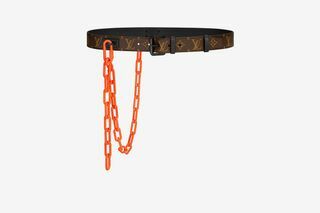 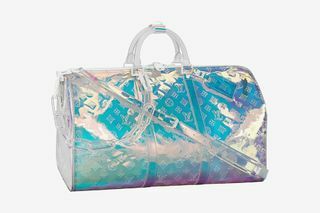 After showing the collection today at Paris Fashion Week, Virgil Abloh is scheduled to release the first designs from his SS19 Louis Vuitton assortment tomorrow, January 18. 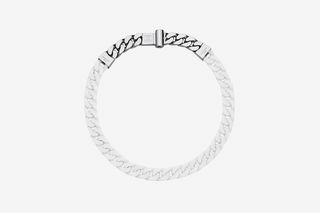 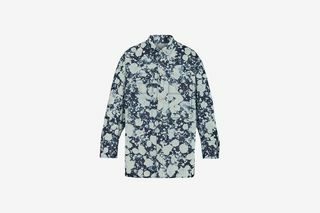 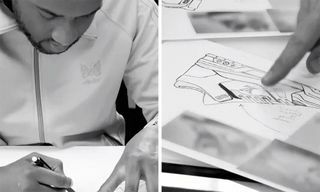 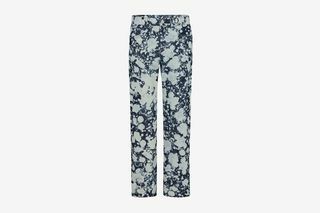 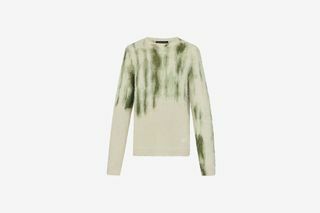 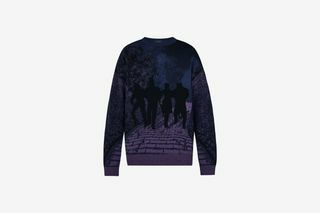 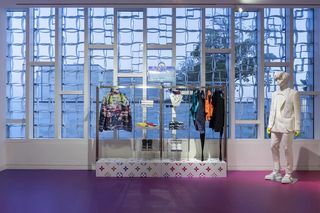 The range will debut at a handful of stores in North America, including 30 boutiques worldwide. 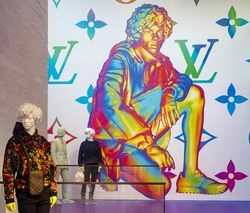 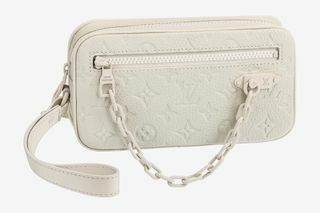 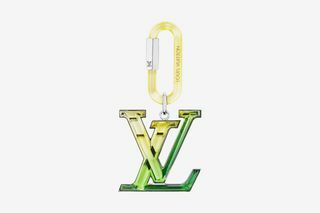 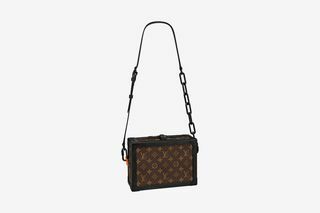 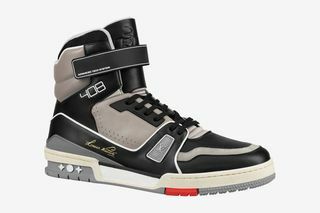 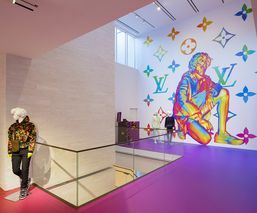 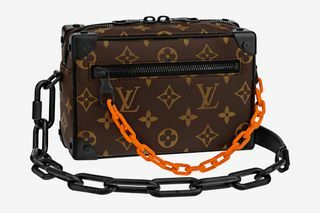 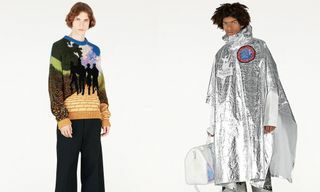 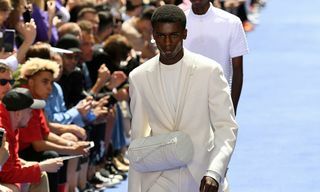 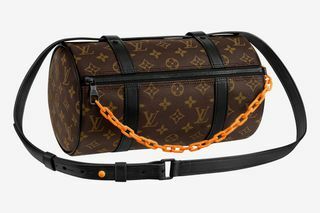 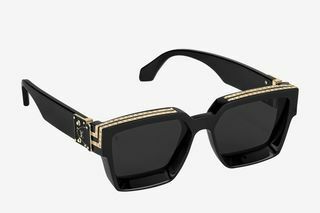 Miami will be one of the locations to house Virgil’s SS19 Louis Vuitton goods at a pop-up in the Miami Design District. 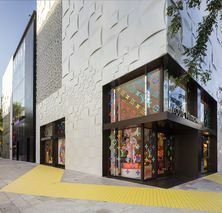 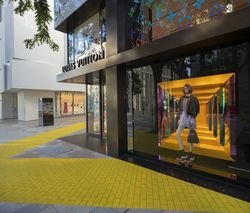 In adhering to a theme from the collection, the space also pulls inspiration from The Wizard of Oz, featuring a yellow brick-style road leading to the entrance of the store. 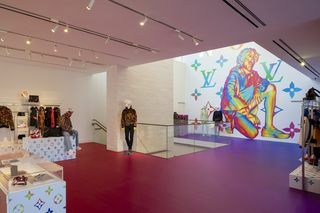 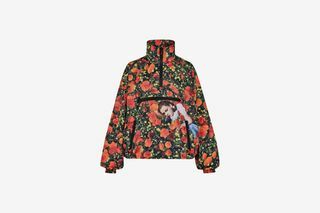 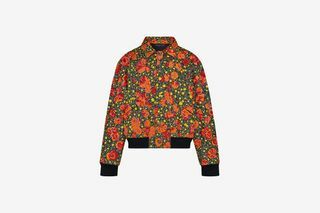 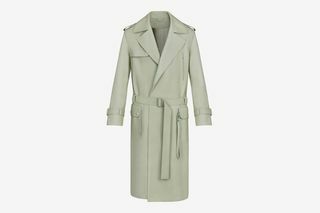 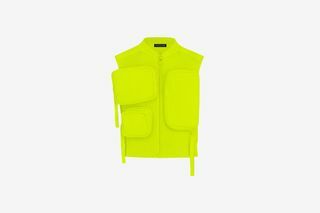 The range of tailored, to casual ready-to-wear, shoes, leather goods and multicolored accessories will be available at the Miami pop-up, as well as other locations across the globe, beginning tomorrow, January 18. 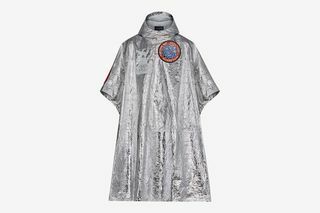 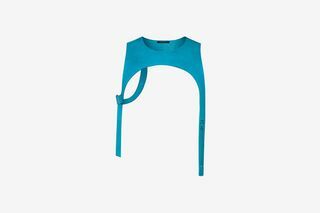 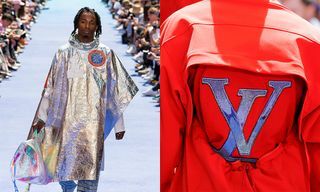 The Miami space is open from January 18 to February 10, Monday through Saturday 11 a.m. to 8 p.m., and Sunday 12 p.m. to 6 p.m.
For more, see what Yasiin Bey, Offset, Skepta and others wore to Virgil Abloh’s SS19 Louis Vuitton show at Paris Fashion Week.